The quality of our recommendations is our #1 priority. The quality of our recommendations is our #1 priority. 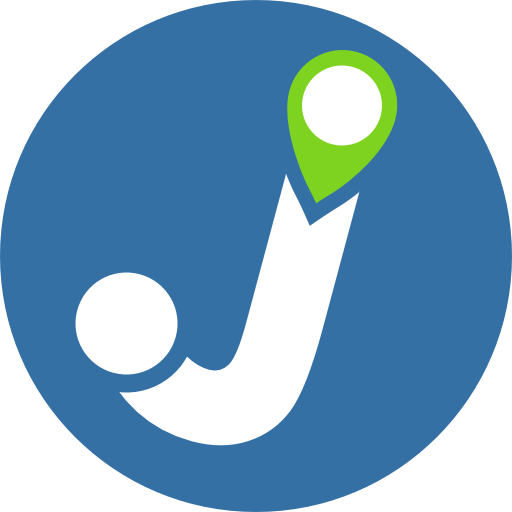 Leveraging new technologies, JoynJoyn® will take into consideration real time mobility data, weather forecast and any other information that can help make your trip more enjoyable. Share your preferences and JoynJoyn® will fine-tune its recommendations to come up with the best option for you. Don’t like walking, driving or riding the metro at night? Well, tell him! Sometimes it makes more sense to combine several transportation modes. JoynJoyn® will take this into consideration to improve your trip. Forget the long queues at the kiosk or the clinking coins in your pocket. JoynJoyn® will soon offer you the possibility to buy your ticket and save it on your smart phone.